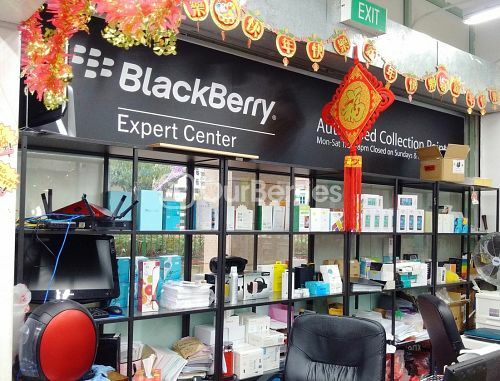 HWZBB - The only BlackBerry community you will want to be in Singapore. 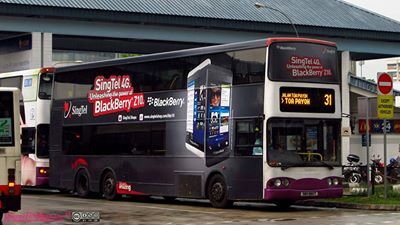 Singapore BlackBerry users, unite! 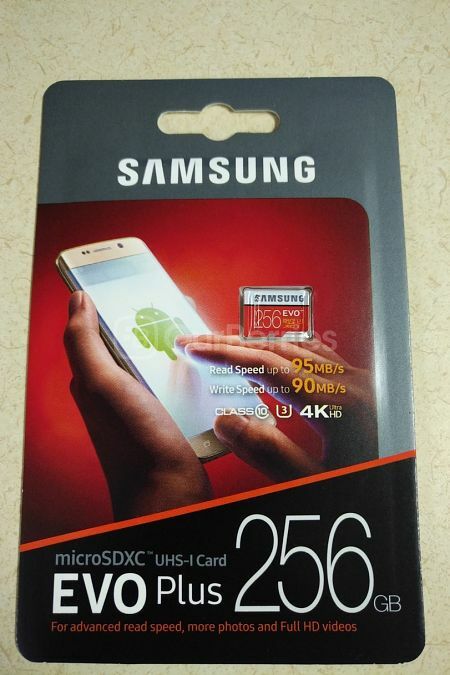 As mentioned in our SanDisk review of the 256GB MicroSD card, here we have the Samsung varaint, in the form of their EVO plus or EVO+ variant. 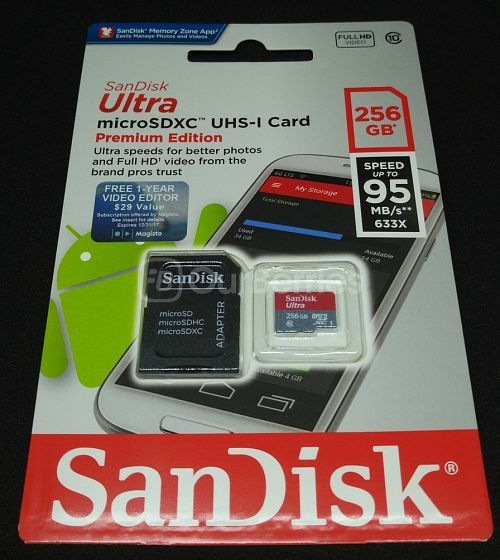 SanDisk maybe the first in the market with the 200GB variant, but Samsung has caught up with them being the first to out the 256GB variant. 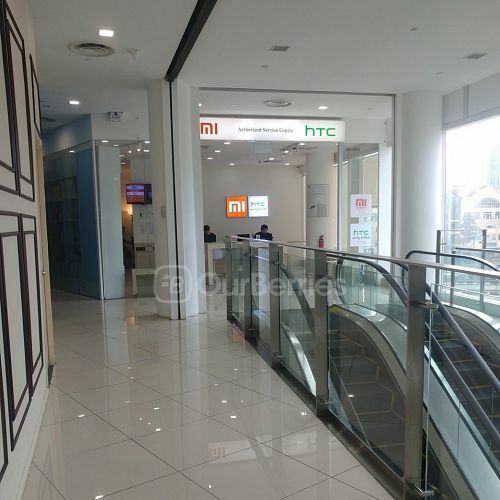 Despite that, it took us quite awhile to get our hands on a set, which we finally do now, for review! 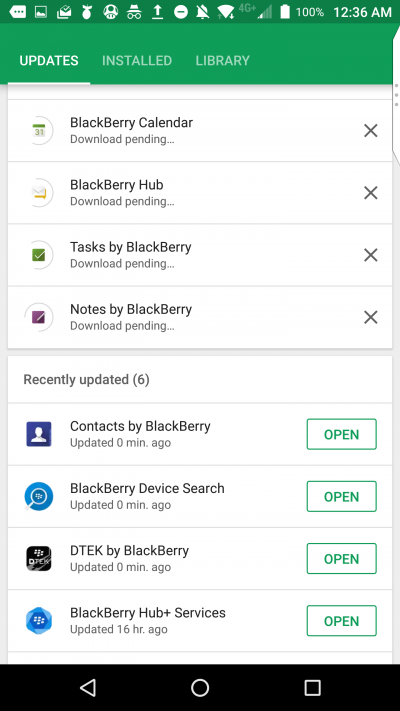 BlackBerry Finally Rolls Out October Update – Krack Vulnerability Patched! 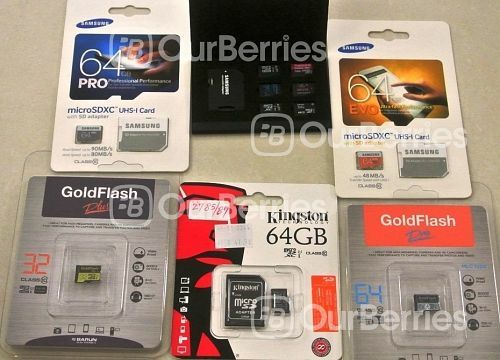 BlackBerry has finally rolled out the October patch for the Android devices by BlackBerry. 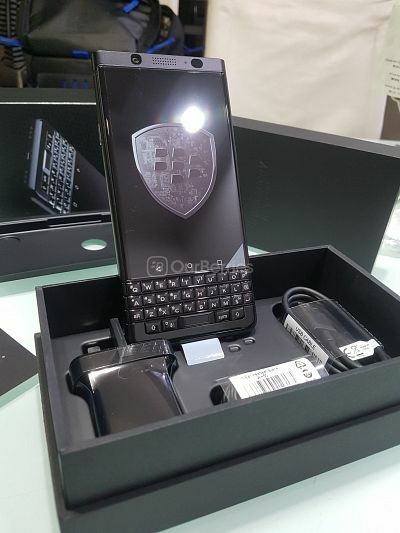 As of now, however, only the BlackBerry Priv has received it though. 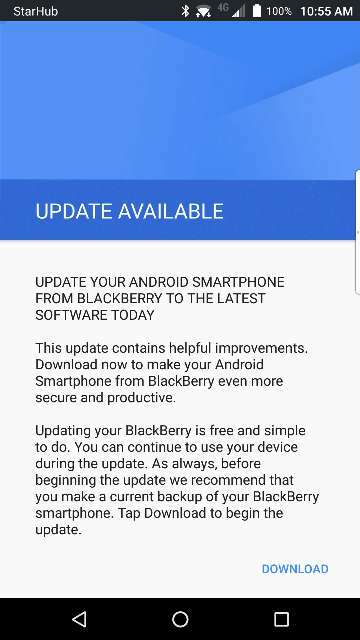 According to BlackBerry, the October update patch includes the fix for the KRACK Wi-Fi vulnerability, ahead of other brands and competitors. 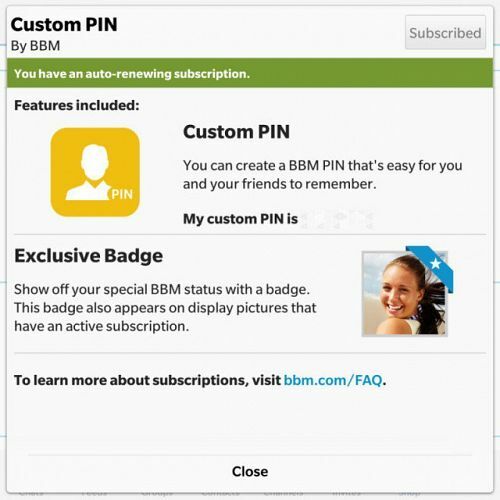 Get Your Own Custom BBM PIN!